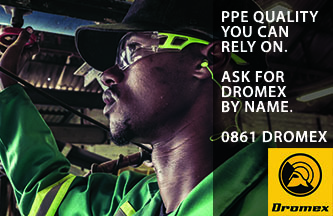 CONTRACTORFIND.co.za™ is proud to showcase only the best, registered and certified Paint Suppliers in Pietermaritzburg. Need qualified Paint Suppliers for the job? CONTRACTORFIND.co.za™ is the place to find them! All the listed Paint Suppliers below have been screened and certified, ensuring that their service and quality is the best in Pietermaritzburg. 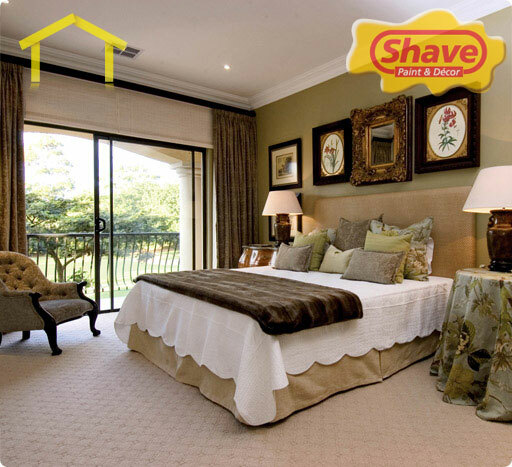 Find the top Paint Suppliers in Pietermaritzburg now. 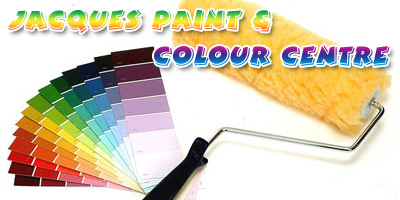 Suppliers of quality paint with a wide range to choose from. 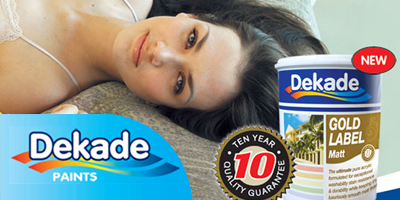 Dekade Paints was established in 1979 as an in-house manufacturer of high quality coatings for wholesale purposes. This all changed in 2000 and we are now catering for the general market, manufacturing and supplying a comprehensive range of high quality products. Our many years in home enhancement has enabled us to create stores that offer the consumer the most extensive & comprehensive range of products and services. 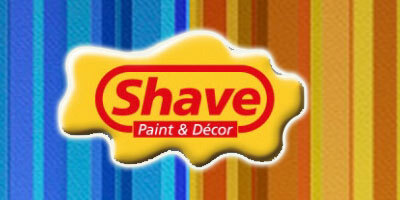 Our staff can assist you with paint, paint techniques, colour choices, wallpaper, quality handles and much more. 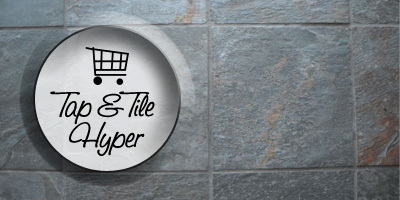 Contact us now for the widest supply of paint, tiles, sanitaryware, bathroom fittings, and bathroom accessories in Pietermaritzburg.